The UK financial advice landscape is facing increased compliance pressure from regulators as well as cost concerns from clients due to greater competition in the market. As such, independent financial advisors (IFAs) are increasingly looking to move away from traditional fund selection strategies towards outsourcing aspects of investment management, according to GlobalData, a recognized leader in providing business information and analytics. 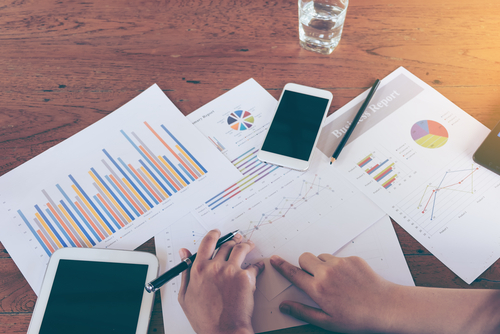 The company’s latest report, which analyzes the UK financial advisor space, indicates that IFAs are embracing discretionary fund managers (DFMs) because of their ability to offer a better investment range to end clients. IFAs also believe DFMs can reduce administrative burdens such as time and cost, which in turn allows them to focus on other aspects of their business such as client relationships. Nicole Douglas, Financial Analyst for GlobalData, explains: “According to our 2016 IFA Survey, 46.6% of UK IFAs plan to increase their use of DFMs in the next two years, indicating a strong preference for holistic investment solutions and more time for client relationships. Going forward, DFMs can support the demand for their services by reaching out to financial advisors when they are most receptive to considering alternatives to traditional strategies. GlobalData finds that 91.9% of IFAs in the UK review their third-party fund managers at least once a year. As such, DFMs should take a proactive approach to reaching out to financial advisors. GlobalData believes that outsourcing investment management to DFMs poses benefits, although this ultimately depends on the challenges that each IFA faces, and if they can be satisfied through third-party options. Information based on GlobalData’s report: UK IFAs, Investment Managers & Platforms 2016.